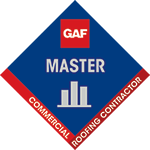 As we finish another storm season in North Texas and quickly approach hail season, more and more people are looking for a reliable roofing company to inspect, repair or replace their home’s roofing system. The digital billboard is shown in the classic Frisco red and is best seen when traveling down FM 423 in Frisco, Texas. 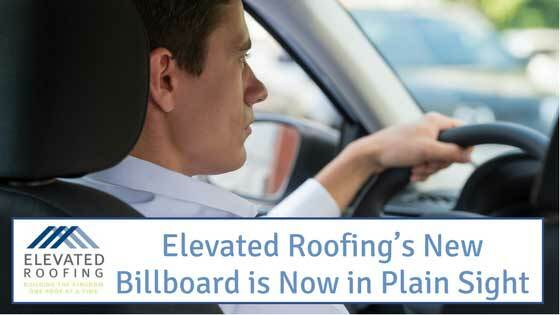 Elevated Roofing expanded its services, team size, fleet size and office space in 2017, marking a year of tremendous success. To them, the billboard feels like a trophy signifying hard work and dedication to the local North Texas community.